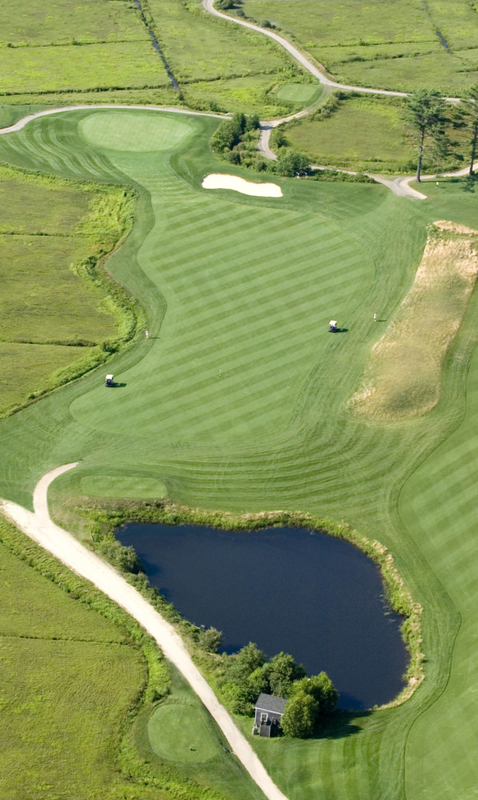 Super Twilight rates are deeply discounted because you most likely will not finish all 18 holes. Carts must be returned to the clubhouse at a specified time which is approximately 10-15 minutes after official sunset or 8:00 PM, whichever is earlier (see the chart below for the precise times). Playing in the dark or past the cart return time is not an option, the golf course is closed for the night. We are open for 14 hours every day from May 15-September 1, so you can find a way to fit your golf in during that time. Due to repeated problems with people not returning golf carts on time and the cost and annoyance of our staff, we have instituted a new policy, and have been testing it for the past 3 years. We are happy to report that it works great. – When you check in you will be told what time the carts need to be in. There is no point in arguing, if you don’t want to return the carts at that time, you do not need to play. The rules are subject to change based on someone finding a loophole. That’s the beauty of the system, we make the rules and there will be no loopholes for more than 1 night. We think that this policy is airtight, but then again our minds are not that devious. If we get burned, we will be changing the rules the next day. The bottom line is that we work a long day and we need to be in control of when we close. Remarkably, in the first 2 months of the new system, not one golfer “lost track of time” or “needed to keep playing because they had the round of their life going.” Truly amazing since these things used to happen on a nightly basis. Because of the changing lengths of days, Twilight and Super Twilight start times and cart return times vary throughout the year.